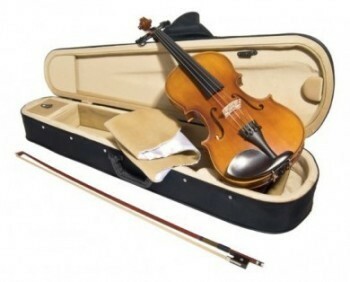 Eastern School of Music proudly carries John Juzec Stringed violin, viola, cello, and bass. The Eastern School of Music, Art, and Dance is a private educational institution specializing in music performance, visual arts, and ballet. In May of 2004, after much anticipation and with great enthusiasm, the Eastern School opened its doors for the first time. Located in Little Neck, New York. Founded in 1998, Eastern School of Music, Art, and Dance trains and nurtures artists of all ages. The primary goal for the school’s founding is to give the best possible education to students in the New York/New Jersey/Long Island area. Located in Flushing, New York.